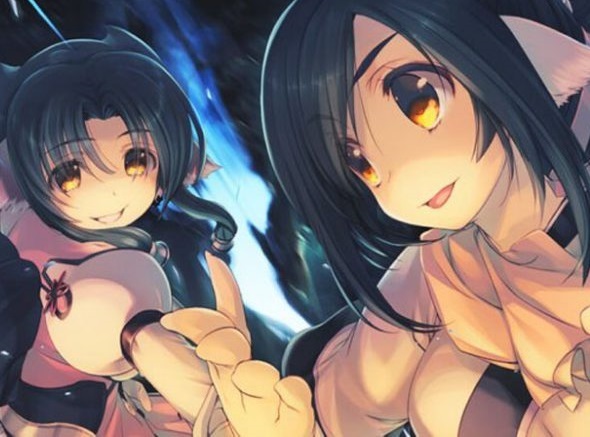 Utawarerumono really impressed us last year in offering a lovely mix of visual novel and tactics JRPG, and it seems to have resonated on a large enough scale that the developers are building on its vision; there's an action JRPG on the way, called Utawarerumono Zan, and it looks very stylish indeed. Unfortunately there's no word of an English release at this stage. Atlus handled localisation of the visual novel, but who knows if it will see value in this one. We have our fingers crossed though - assuming it sells well enough in Japan surely one publisher or another will see value in it. The game releases in Japan on September 27. In the meantime, here's an extended trailer that will tell you everything that you need to know about the game.